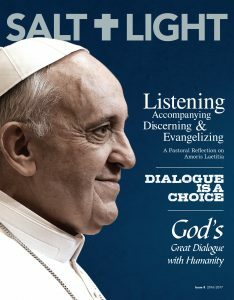 The Salt and Light Catholic Television Network and related media platforms have played a key role in transmitting the message of the Synods of Bishops of 2008, 2012, 2014 and 2015 and the subsequent Apostolic Exhortations – Verbum Domini, Evangelii Gaudium and Amoris Laetitia to the world. The Church is very grateful to your very fine Catholic Media Foundation for your fidelity to the Gospel and to the Holy Father’s Petrine ministry, particularly through your close collaboration with the Synods of Bishops and Vatican Communications these past years. Perhaps one reason Pope Francis’ Apostolic Exhortation Amoris Laetitia has been so widely and wholeheartedly embraced is because we recognize in it a loving openness to pastoral ministry attuned to the needs of an increasingly broken world and a statement of consensus that came out of the two synods of bishops in Rome. This apostolic exhortation, signed on March 19, 2016, follows on the October 2014 and October 2015 synods on the family and that long process of discernment and reflection. A helpful starting point is the magisterial continuity of Amoris Laetitia that relies so intuitively on the teachings on marriage and human love of Blessed Paul VI, Saint John Paul II and Benedict XVI. As is the case with all post-synodal apostolic exhortations, this one too is a manifestation of authentic papal magisterium. Love is clearly at the center of Amoris Laetitia. The treatment of love which occupies the central chapters is a magnificent contribution to the modern magisterium’s treatment of the subject. Not only does it beautifully synthesize Saints Thomas Aquinas, John Paul II, and Pope Benedict XVI, but also adds a masterful and meditative reflection on the qualities of love discussed by St. Paul in 1 Corinthians 13 (cf. AL, nos. 90-119). The treatment of love in chapter 4 is for many the heart of the document. Pope Francis approaches his teaching ministry first and foremost as a pastor of souls. There is always the temptation simply to annunciate doctrinal points as if this is the same as engaging in pastoral ministry with a person who is discerning how they can appropriate this teaching. The pastoral ministry of accompanying the discerner benefits over the years from pastoral experience. We hear that voice of experience in this document where, in many places, one recognizes the voice of a pastor speaking directly to members of his flock, sharing his own experience and wisdom formed from many years of service to God’s people. We know the Church’s teaching on family and marriage, and the relevant parts of the Code of Canon Law. None of this has changed. But the two synods and the apostolic exhortation are not just about repeating norms. The focus is on pastoral ministry to those who struggle to understand, appreciate or appropriate the teaching (cf. AL, no. 31). 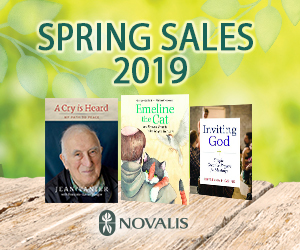 The emphasis is on pastoral discernment and accompaniment through four principal activities: listening, accompanying, discerning and evangelizing. Amoris Laetitia is itself the fruit of very intensive LISTENING on the part of Pope Francis. 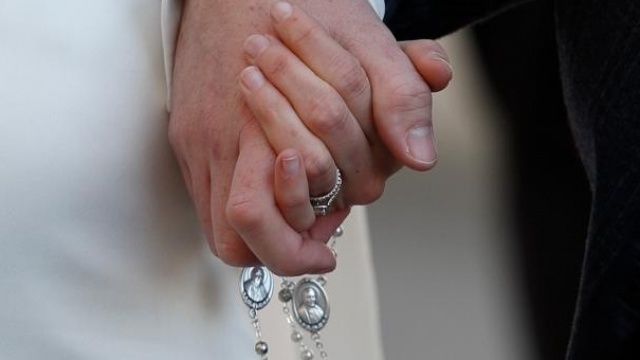 The extraordinary synod of 2014 reflected on the challenges to marriage and family and, thus, prepared the agenda for the 2015 ordinary assembly. Pope Francis modeled this listening activity by his attentive presence in the synod assembly hall. Pope Francis understands this process of listening to the faithful and to his brother bishops to be a key part of his own teaching and pastoral ministry. The second activity on which the document focuses is ACCOMPANYING, the pastoral accompaniment of families by the community of the Church. The journeying together of all of the members of the Church implies this accompaniment. But it also calls for a change in pastoral style and intensity. Pope Francis calls pastors to do more than teach the Church’s doctrine— though they clearly must do that. They must “take on the ‘smell of the sheep” whom they serve so that “the sheep are willing to hear their voice” (EG, no. 24). This requires a more careful and intensive formation of all who minister to families—lay ministers, catechists, seminarians, priests, and families themselves AL, nos. 200 - 204). 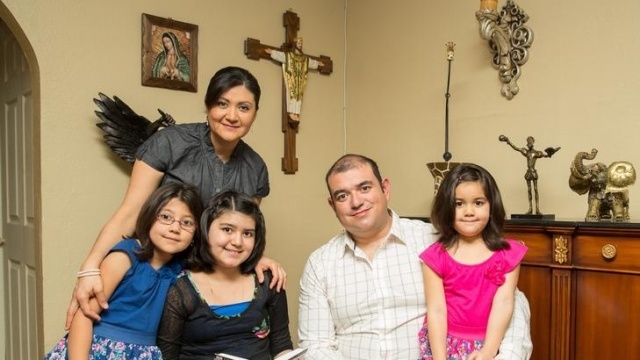 The Church’s pastoral ministry to families is intended to help them to grow in the art of DISCERNING. A key part of discernment is the formation of conscience. 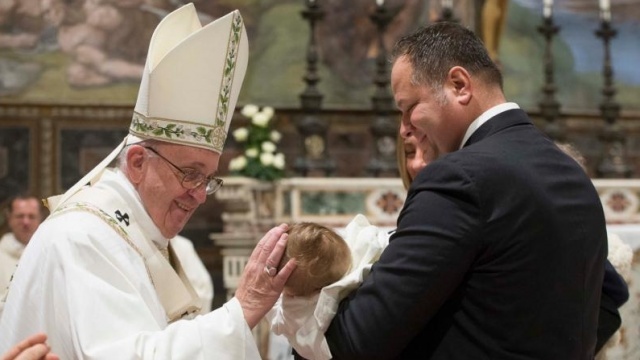 Pope Francis insists that the Church’s pastors must “make room for the consciences of the faithful, who very often respond as best they can to the Gospel amid their limitations, and are capable of carrying out their own discernment in complex situations. We have been called to form consciences, not to replace them” (AL, no. 37). Part of this formation includes presenting the teaching of the Church in its fullness and without compromise (cf. AL, no. 307) though in language which is welcoming rather than defensive or one-sided (cf. AL, nos. 36, 38). Those who find themselves in situations outside the norms, such as the divorced and civilly remarried, should be invited to deeper inclusion in the life of the Church, but the Holy Father is clear that he is in no way changing the Church’s doctrine nor making general changes to its sacramental practice or Canon Law (cf. AL, no. 300). He is inviting such families and the pastors who accompany them to discern what it means for them to walk the path of conversion. Even in the midst of their challenges and imperfections, families are called to respond to the Holy Spirit’s promptings. Admittedly, this individual process of discernment may not be easy. Yet, the underlying moral principle which should inform both that personal discernment and the priest’s ministry is that a person whose situation in life is objectively contrary to moral teaching can still love and grow in the faith, and he or she can still take steps in the right direction and benefit from God’s mercy and grace while receiving the assistance of the Church (AL, no. 305). What so many priests experience in their work with people in broken marriages or in other difficult situations is a personal spirituality struggling to cope with so many inadequacies and challenges, many of which have not been caused by the person who still wants to be a living part of a loving Church. Pastoral dialogue, accompaniment and integration involve the development of conscience and also the expression of a level of support or confirmation for the judgment that the individual is making about the state of his soul or her soul. That judgment is the act of the individual and is the basis for his or her accountability before God. Amoris Laetitia is not a list of answers to each individual human issue. Nor is it directed solely to the question of the reception of the Eucharist. The apostolic exhortation calls for a compassionate pastoral approach to many people – married, single, and divorced – who are struggling to face issues in life, the teaching of the Church, and their own desire to reconcile all of this and experience Christ’s compassion, love and mercy. To the extent that our ministry includes listening, accompanying and discerning it is also an EVANGELIZING action. As we recall the challenge to go out, to encounter, and to accompany, we also recognize that this is at its heart an act of the evangelizing disciple. In the action of going, encountering, sharing and accompanying, we also recognize that in the journey, we – ourselves – are also drawing closer to the Lord. In all of our evangelizing, teaching, catechizing, counseling, admonishing, and instructing, we also remember both God’s liberating truth and saving mercy. None of us can claim yet to be perfect as is our heavenly Father. But we can grow closer to the Lord who will by his grace heal us so that we can have the life he wants for us. 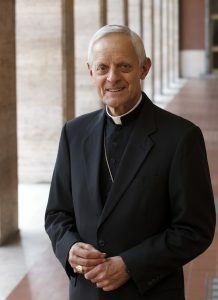 Cardinal Donald Wuerl, Archbishop of Washington, DC, was born in Pittsburgh, Pennsylvania, and received graduate degrees from The Catholic University of America, the Gregorian University in Rome and a doctorate in theology from the University of Saint Thomas in Rome. He was ordained a bishop by Pope John Paul II on January 6, 1986 and served as Auxiliary Bishop in Seattle until 1987 and then as Bishop of Pittsburgh for 18 years until his appointment to Washington. He serves on a number of Vatican Congregations, Councils and Commissions including those for the Doctrine of the Faith and for Bishops. He has served as chairman of numerous committees of the United States Conference of Catholic Bishops. The Cardinal was appointed by Pope Benedict XVI to help direct the October 2012 Synod of Bishops on the New Evangelization for the Transmission of the Christian Faith. 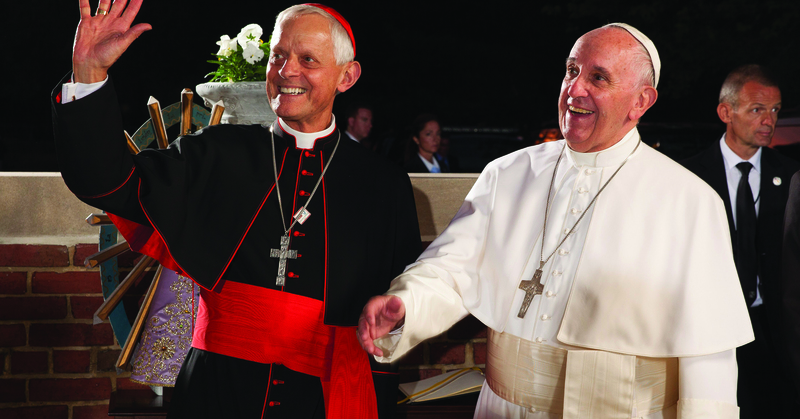 He was also appointed by Pope Francis as a member of both the 2014 and the 2015 Synods on the Family. *This article was originally published in the 2016-2017 Salt + Light Magazine! Order your copy today.